A Taiwanese night market just wouldn’t be complete without some bubble tea. 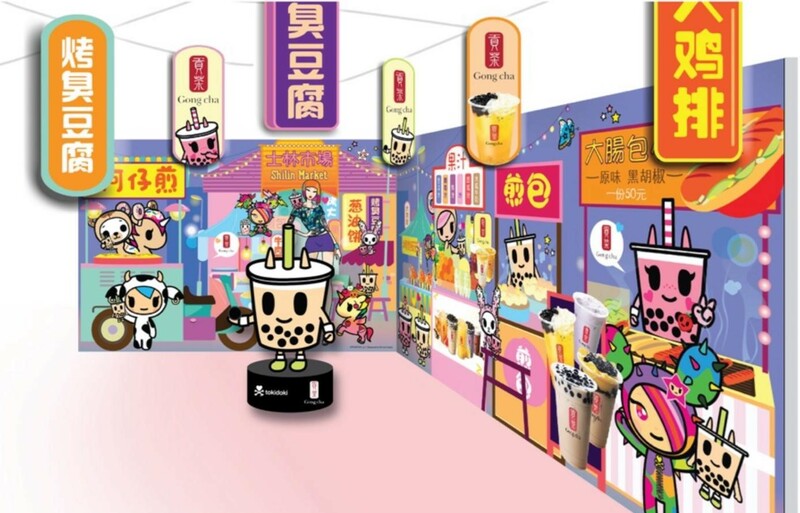 Bubble tea chain Gong Cha and Japanese-inspired lifestyle brand tokidoki are taking things to the next level at the highly anticipated Singapore Shilin Night Market. 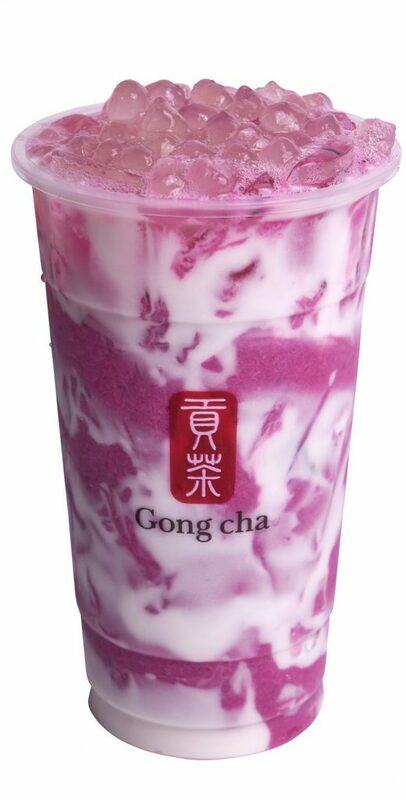 Rosa Latte (S$6.50), dragonfruit latte with white pearls. Berry Biscotti (S$6.50), strawberry milk with berry purée and Oreos. Bambu Boba (S$6.50), sesame oolong tea with black and white pearls. 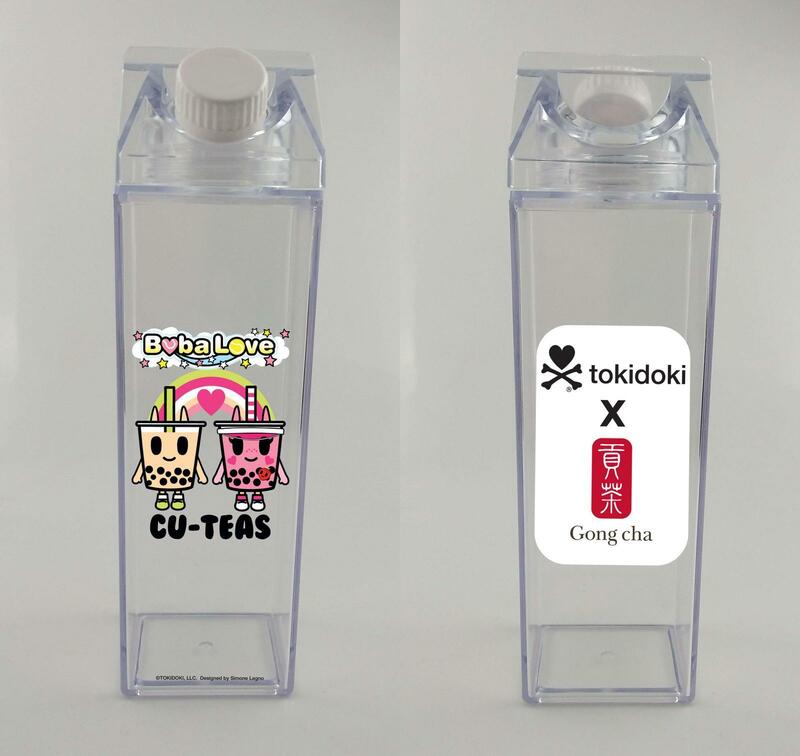 These drinks won’t be dressed in the usual Gong Cha cups, instead they will come in tokidoki co-branded cups (of course, right?). 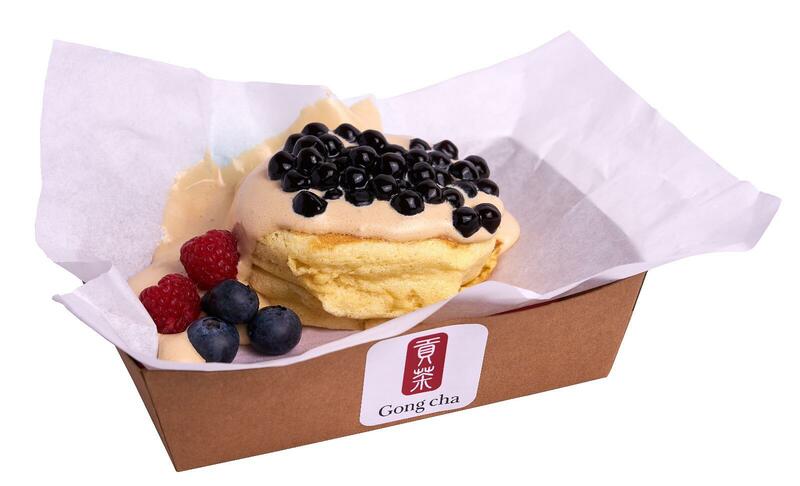 Aside from the drinks, boba enthusiasts can also treat themselves to tantalising bubble tea-inspired desserts. 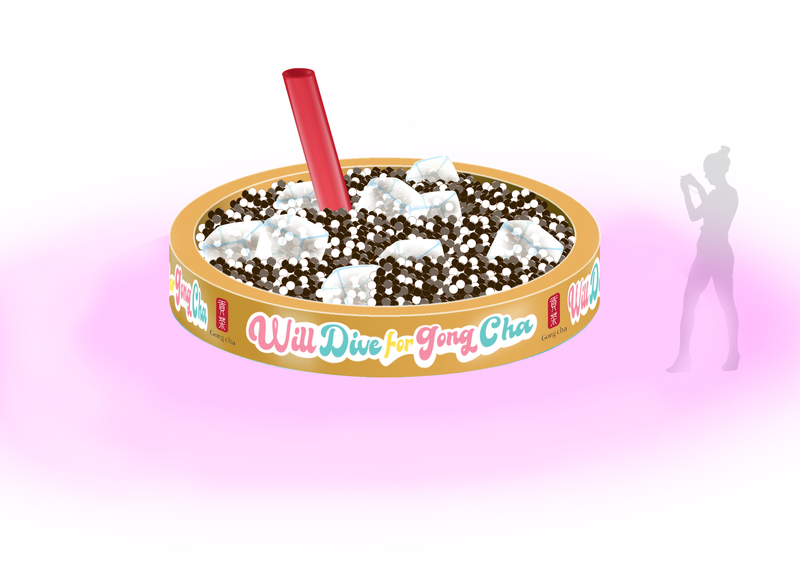 Aside from these mouthwatering desserts, there’ll also be two limited edition tokidoki x Gong Cha merchandise up for grabs. 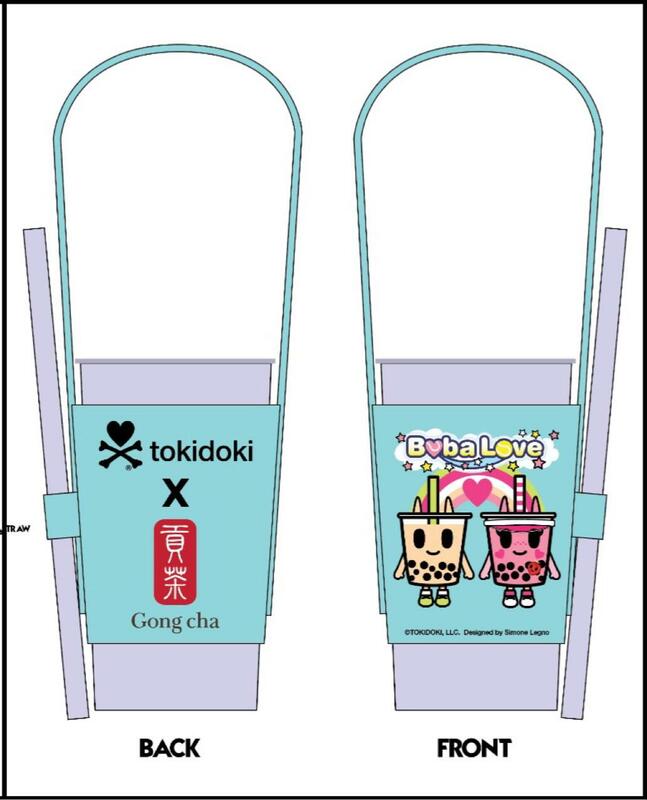 tokidoki x GongCha tumbler is priced at S$17.90 (bundled with a drink), the cup sleeve costs S$12.90 (bundled with a drink) while a set of tumbler and cup sleeve is S$24.90 (bundled with a drink). 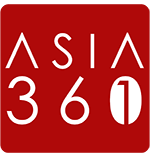 These merchandise are limited to the first 500 customers daily and are only available for purchase at the event. 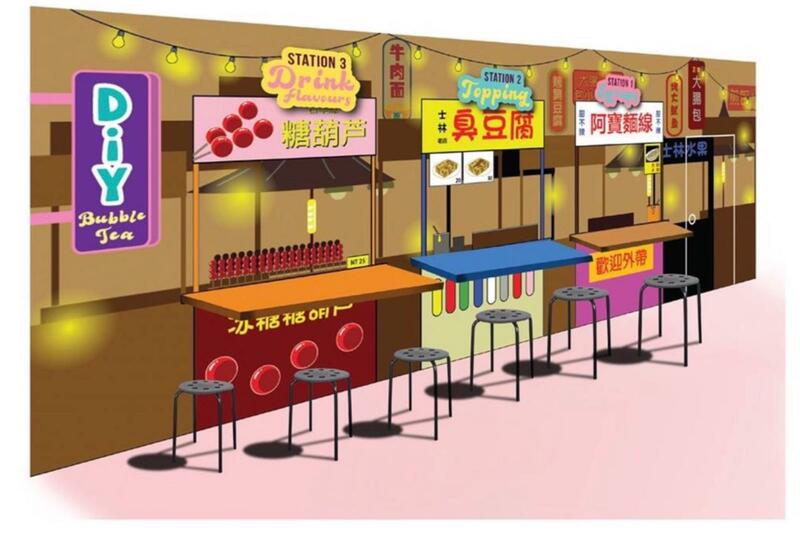 At this station, you can try your hand at customising your very own bubble tea. 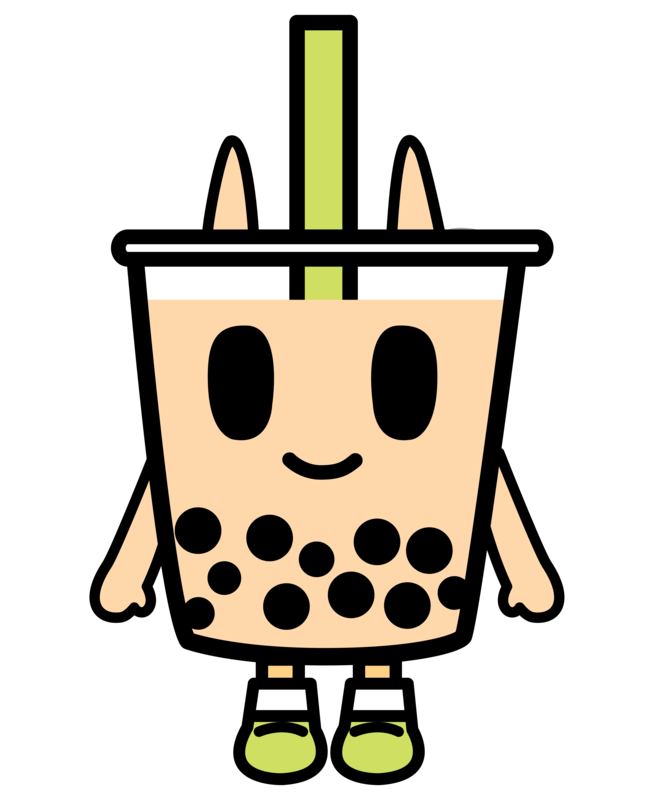 You’ll even get a chance to take get up close and personal with your favourite tokidoki character, Boba Bob. 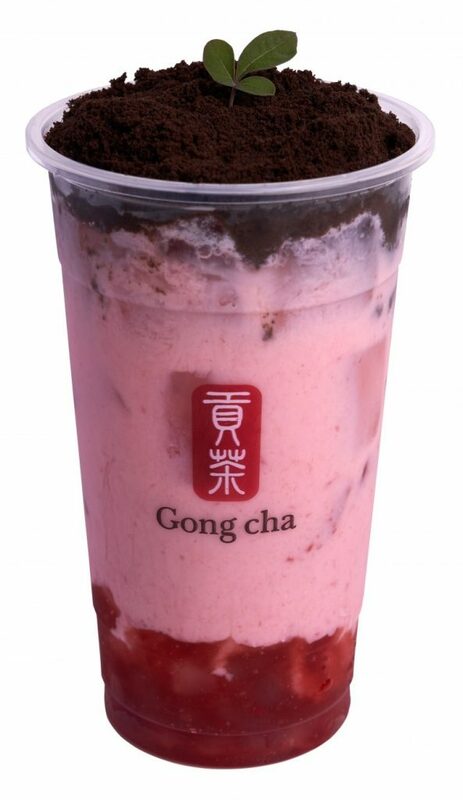 Gong Cha will be giving away fast passes for the Fun House event at the Shilin Night Market, this giveaway will be happening from 8 April 2019 to 18 April 2019. 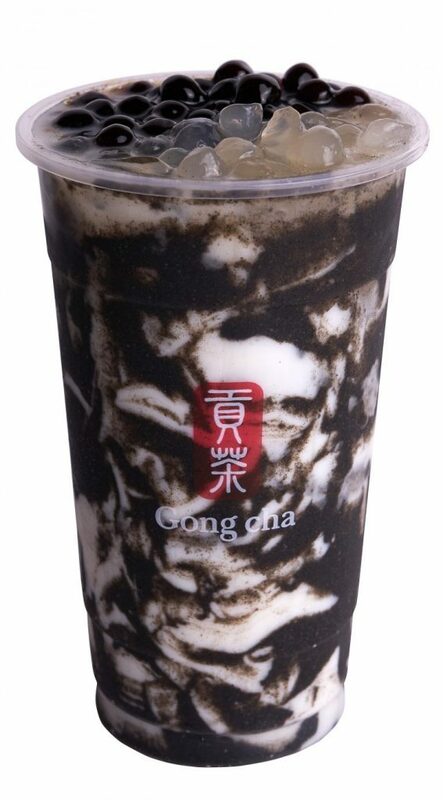 All you have to do is spend S$10 in a single receipt at ANY Gong Cha outlet. These fast passes will allow Shilin Night Market visitors a one-time express entry on any day of the event. 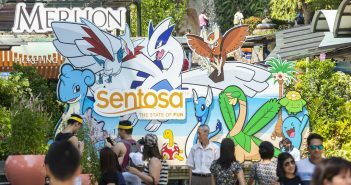 There are 1,500 pairs of fast passes up for grabs so act quickly to avoid disappointment.